Parkers guide to company cars: news and advice to help you choose your next business car whether you're a fleet driver or a user chooser. Keep up with the latest news below, plus we help you choose which particular model is best below. Does a pickup make sense as a company car? 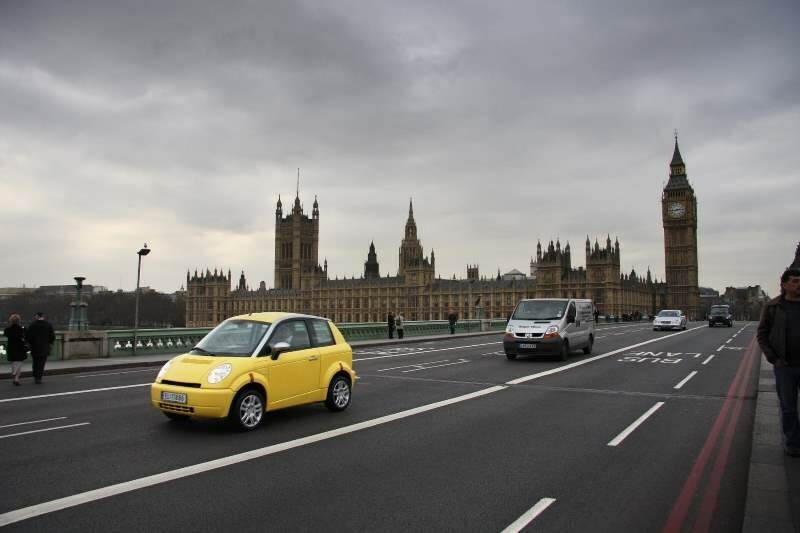 London Congestion Charge – Do you need to pay? Need more help choosing a company car? Choosing a company car can be a tricky task: here we help unravel all the complications over company car tax, benefit-in-kind (BIK) tax and guide you through the best choices. 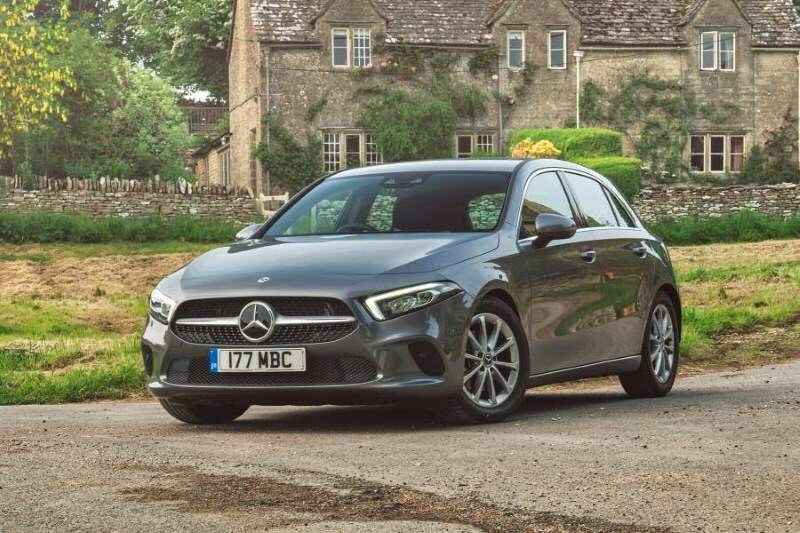 Which Mercedes-Benz A-Class is the best company car? 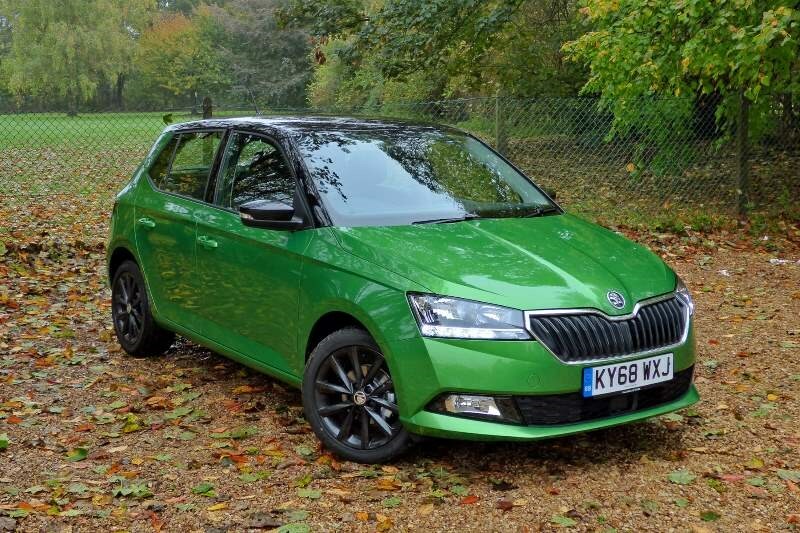 Which Skoda Fabia is the best company car? We help everyone from business drivers selecting a car off a choice list to smaller corporate user-choosers from smaller companies.